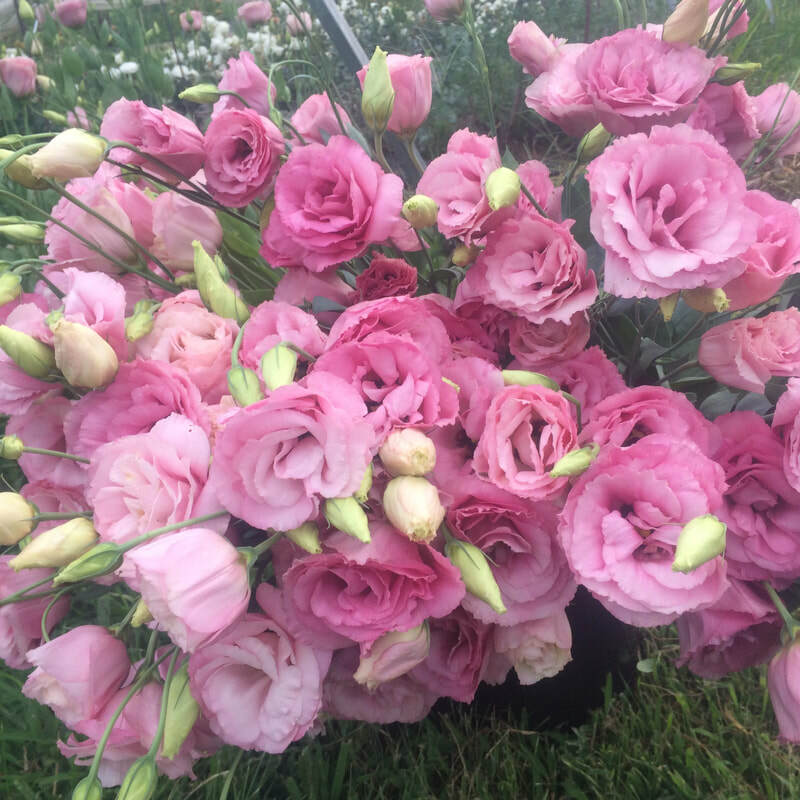 Did you know that around 80% of flowers sold in the US are coming from another country. 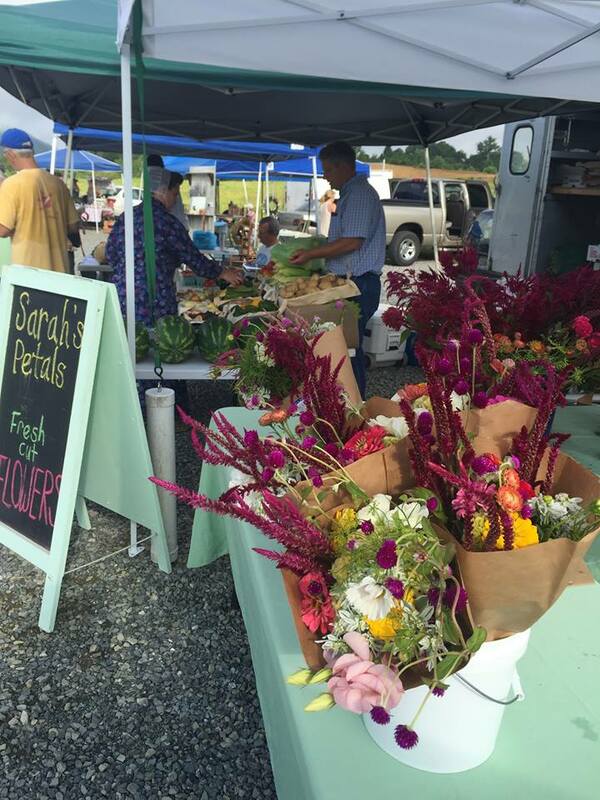 There has been a lot of interest and focus on local food here lately - don't forget about flowers too! The environmental impact of purchasing flowers that have been flown in from another country is pretty obvious. 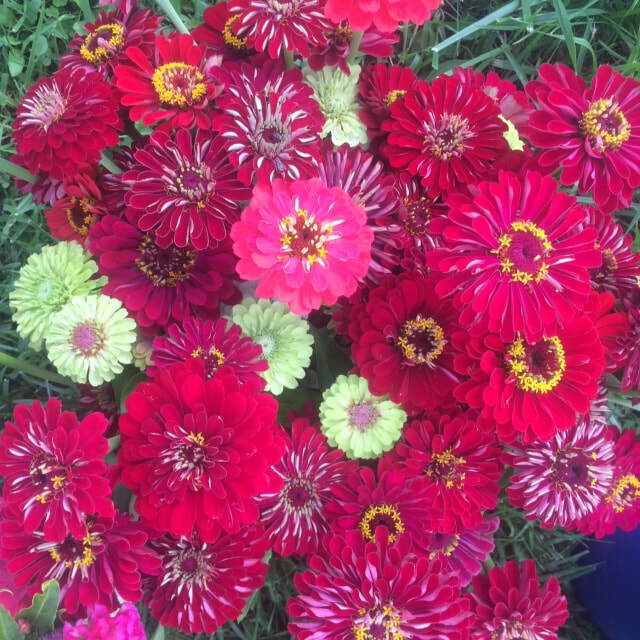 Local flowers are so much fresher and more vibrant than flowers that are well traveled. 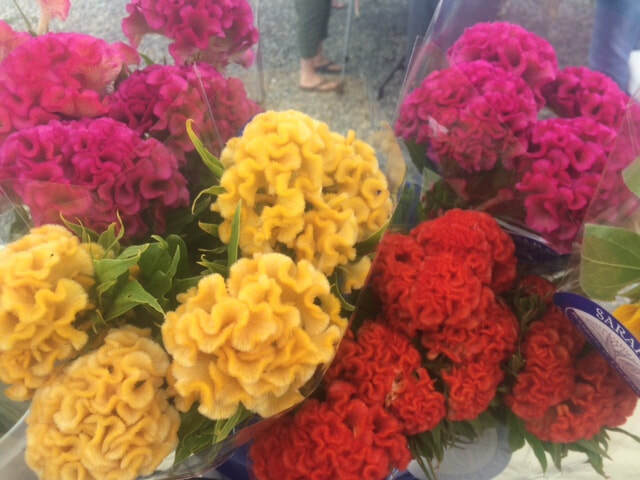 All of our flowers are fresh from the field, no long journey to dull their sweet smell or perfect petals. Local flowers will also last longer in the vase just because of the simple fact that they are more recently harvested. 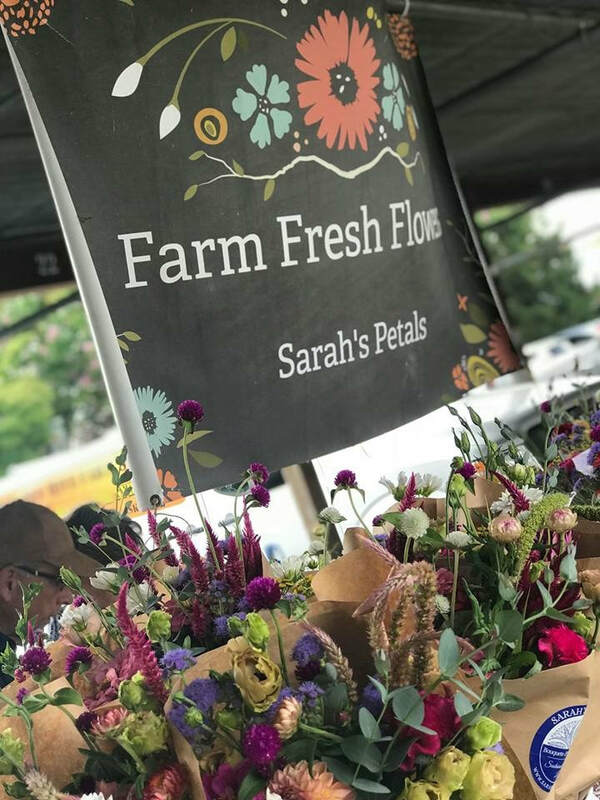 Discover the difference with a Sarah's Petals bouquet. 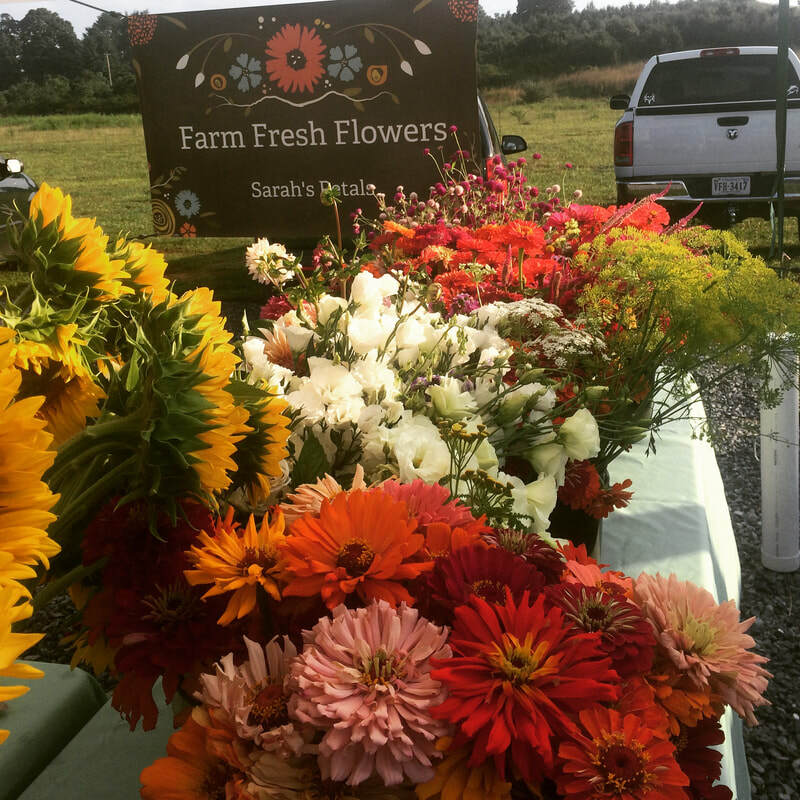 Where do you find these lovely farm fresh flowers you ask?